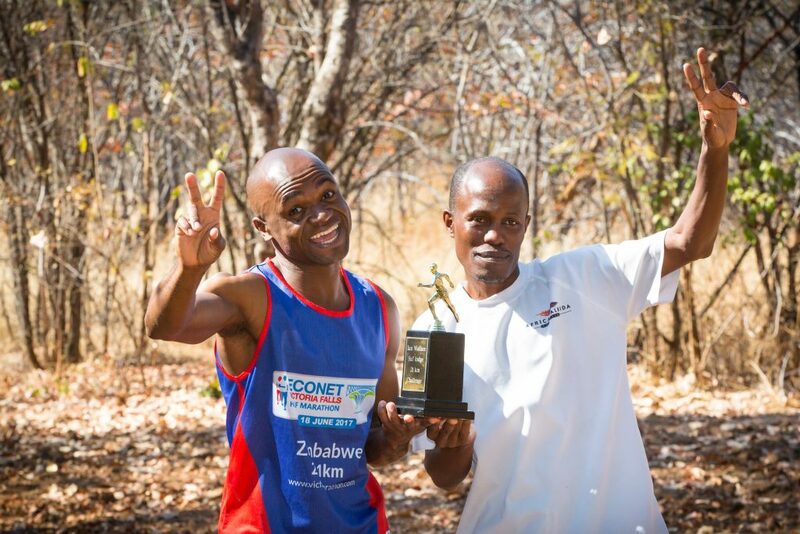 The countdown to the Victoria Falls marathon is on, and no one is more eager to compete than the nimble-footed Casper Mpofu, who is hoping to reclaim his title as hospitality group Africa Albida Tourism’s fastest runner. 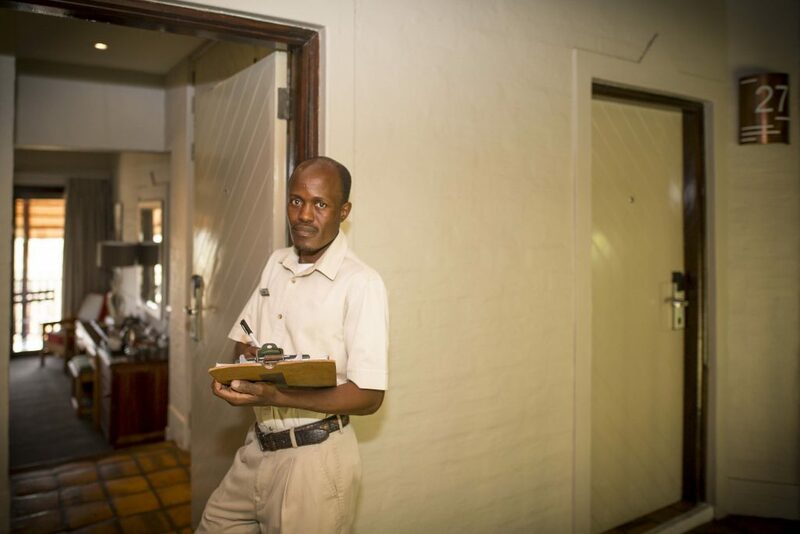 After being the fastest four times, completing the half marathon in a personal best of 1 hour 29 minutes back in 2014, the Victoria Falls Safari Lodge housekeeping supervisor, last year, took a disappointing third place, after colleagues Jaya Mapfumo and Levy Kwaramba. Injury, the 39-year-old father-of-three says, forced him to walk the last 2km, but this year he is fighting fit, having been training one to two hours every day in the past few weeks, and he is hoping to complete the 21.1km in the July 1 event in a lightning 1hr 25min. For Mpofu, the Victoria Falls marathon, now in its 12th year, has long been a highlight. “I’ve always enjoyed running, and socially it’s good for you to be competitive every once in a while,” says Mpofu, who has been with Africa Albida Tourism for 12 years. The friendly rivalry within AAT is boosted by a trophy donated by Victoria Falls Safari Lodge regular guest and runner Ian Wallace, awarded to the fastest staff member across the finish line. AAT – which operates Victoria Falls Safari Lodge, Victoria Falls Safari Club, Victoria Falls Safari Suites, Lokuthula Lodges – Victoria Falls, and Ngoma Safari Lodge in Chobe, Botswana – is again fielding a large corporate contingent with 75 members of staff to run this year. AAT chief executive Ross Kennedy says the company fully supports fitness and health amongst its employees, and each year more and more want to participate. Only seven staff entered the event in its first year. 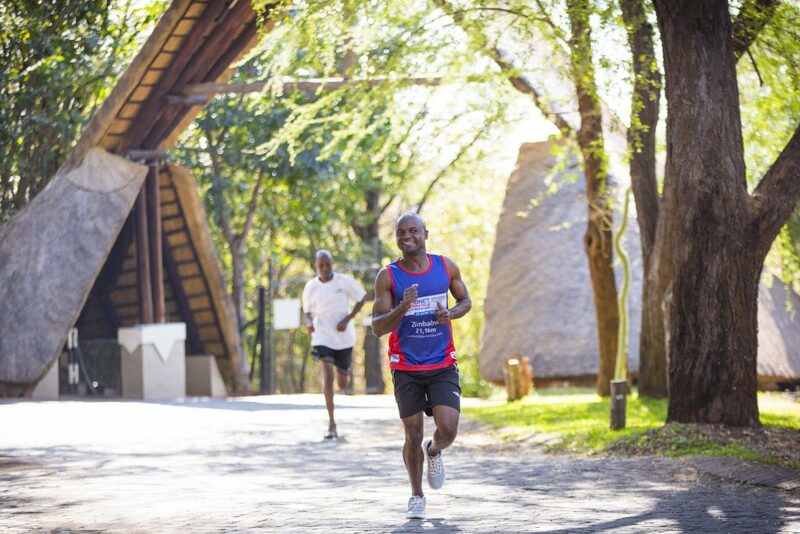 “This year we have 75 of the Africa Albida Tourism family entered in the marathon, including a few from head office in Harare, with a number having run every year since the event’s beginnings. We are very proud of these statistics,” Mr Kennedy says. Of the AAT staff members taking part in the marathon, 43 will be running the 21.1km half marathon, while 32 will compete in the 7.5km fun race – including group operations manager Andy Conn who will be participating for the first time.